Garden Rescue download. Free download Garden Rescue game. A serious menace has approached the peaceful garden and you must help defend it in Garden Rescue! As masses of voracious insects rush to fill their maws, the garden-inhabiting plants lay aside their everyday jobs to save their tiny motherland. 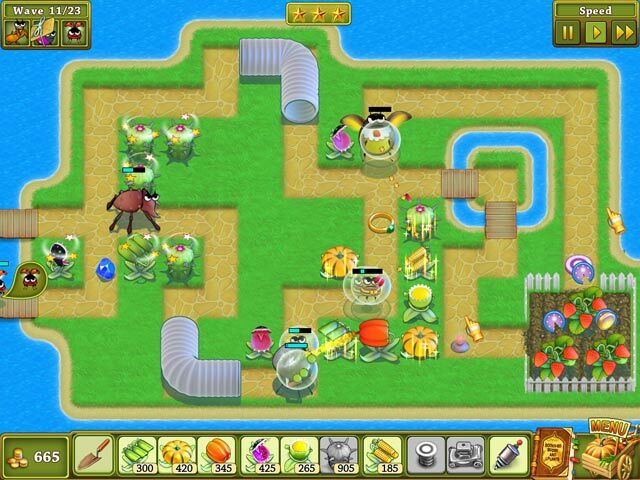 Garden Rescue is a really cute and fun tower defense game! You must defend your garden from bugs, insects and different pests. In each wave, you must purchase the right kind of plants that will kill each specific kind of pest. There are also boss levels which are especially challenging. 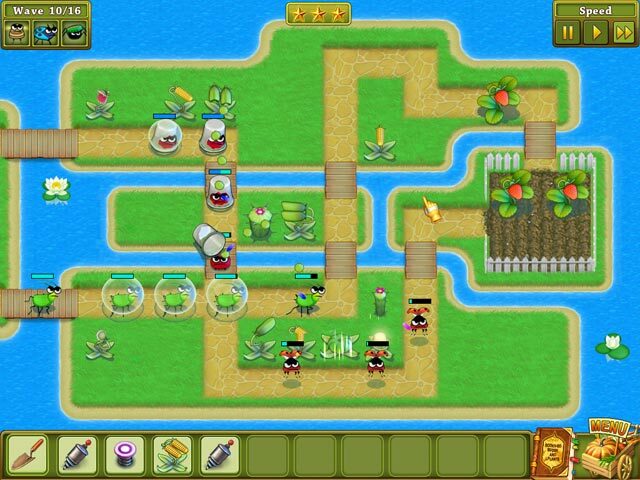 Command the defenses, lead the green defenders into action and rescue the garden from impending doom! Earn coins, place more different plants and upgrade your garden. It's all in your hands! We have no player reviews for Garden Rescue yet.